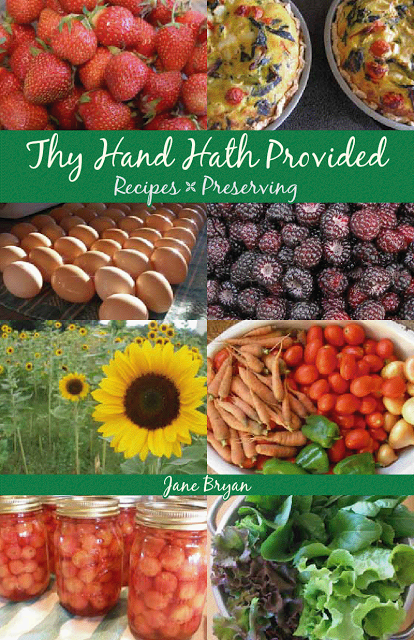 From now until December 15th, every 5th purchase of one of my cookbooks will be free. In other words, if you order a cookbook and it happens to fall on a multiple of 5, you will be charged for the cookbook and shipping but! within the next day, I will reimburse you the cost of the cookbook (you will still pay shipping and tax, if it applies). The cookbook is spiral bound with a clear plastic cover. Go here and scroll down the page to read more details as well as reviews. If you happen to order two cookbooks and one of them falls on a multiple of 5, you will get one of the two for free. If you order five cookbooks, you'll be guaranteed to get one free, etc. This applies to the coil-bound cookbook version only (not the e-version). Also, just so you know, I am going to start the free giving at a random number between 1 and 5 which means that the first, second, third or fourth order that comes in will be the first free one. I will go with every 5th from there. Click here to order yours. Blessings, friends. I hope you have a wonderful week!